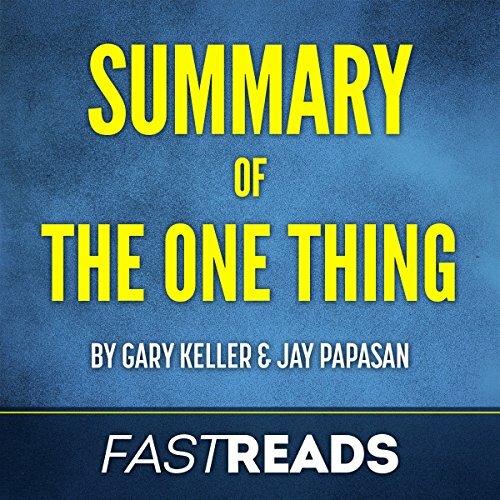 Showing results by author "FastReads"
Don't miss the revolutionary wisdom of Gary Kelley and Jay Papasan's New York Times best-selling book, The ONE Thing: The Surprisingly Simple Truth Behind Extraordinary Results. 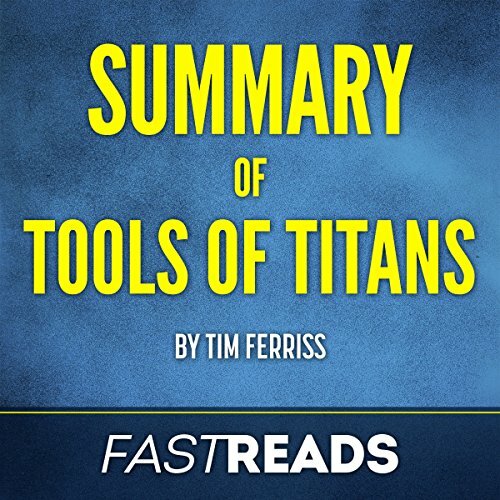 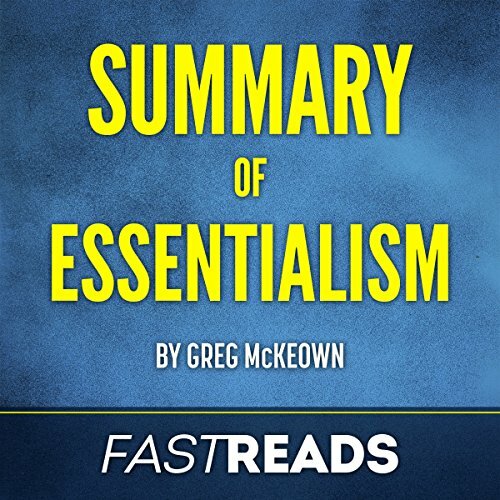 This FastReads summary includes complete chapter synopses with key takeaways and analysis and will change the way you approach your day! 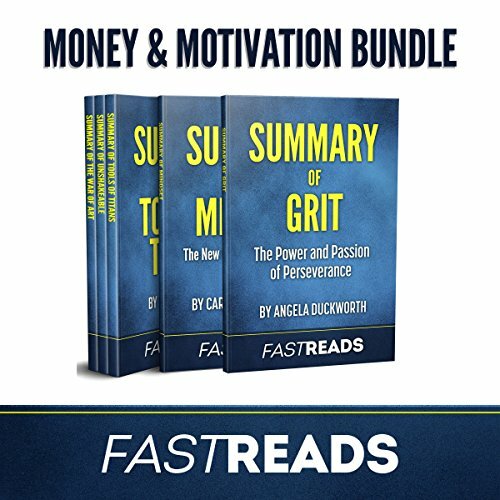 Keller and Papasan's methods will give you the drive you need to accomplish what's most important to you in the fastest way possible! 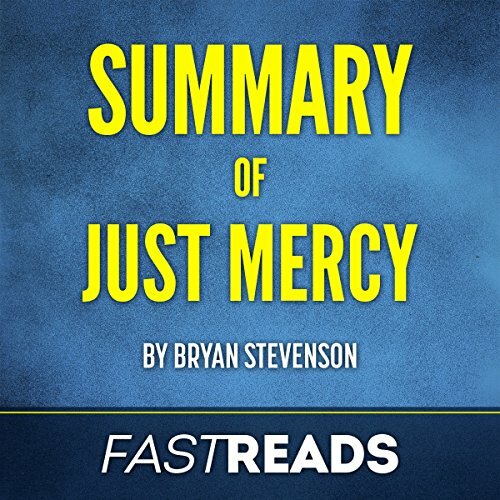 Don't miss this summary of Bryan Stevenson's controversial and eye-opening book, Just Mercy: A Story of Justice and Redemption. 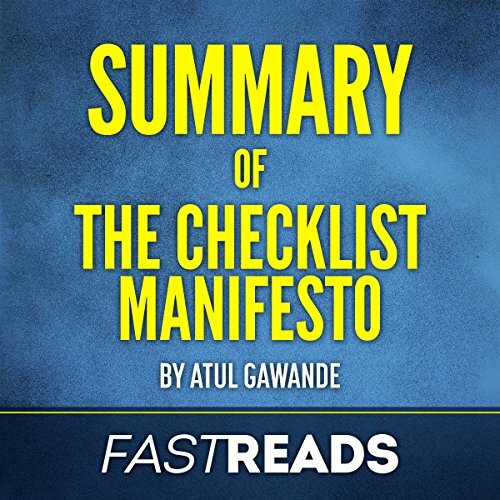 This FastReads summary provides chapter synopses, key takeaways, and analysis to help you fully digest this stunning, personal, and in-depth look at the racial injustices plaguing the American justice system. 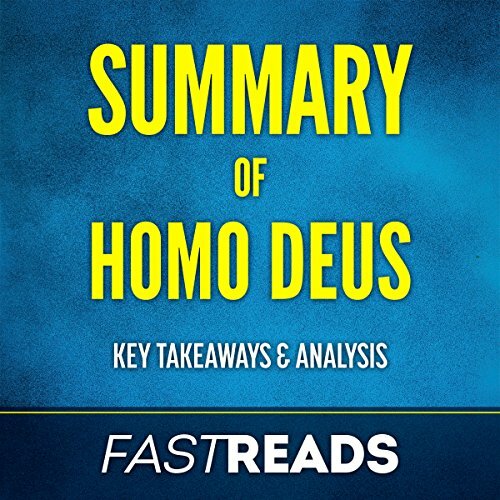 This FastReads summary offers supplementary material to Homo Deus: A Brief History of Tomorrow to help you distill the key takeaways, review the book's content, and further understand the writing style and overall themes from an editorial perspective. 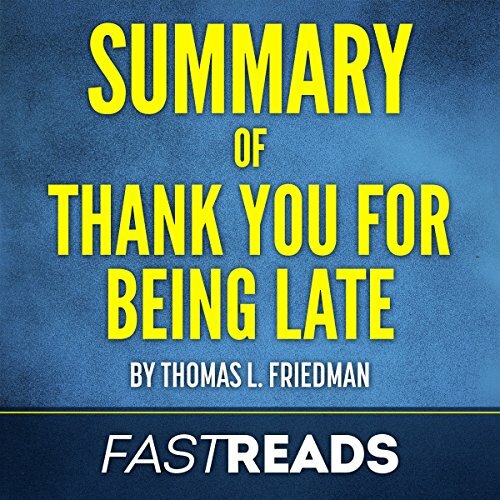 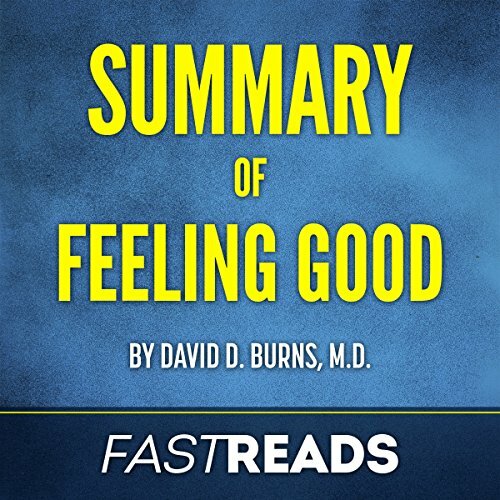 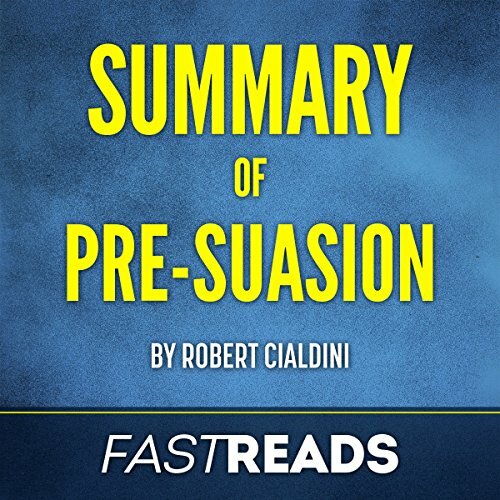 Whether you'd like to deepen your understanding, refresh your memory, or simply decide whether or not this book is for you, FastReads summary is here to help. 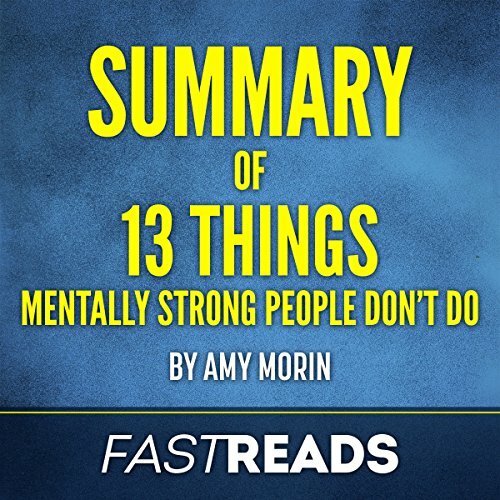 Absorb everything you need to know in under 30 minutes! 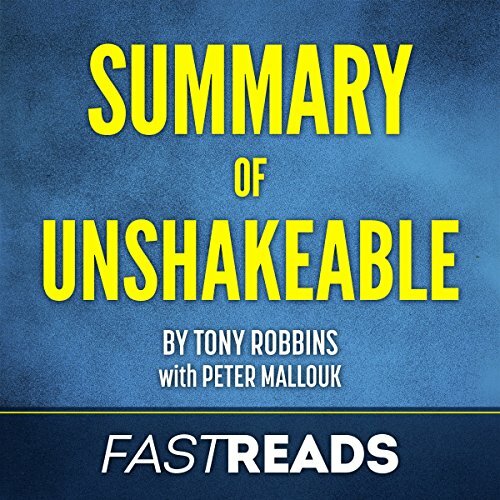 What will you gain from listening to this book? 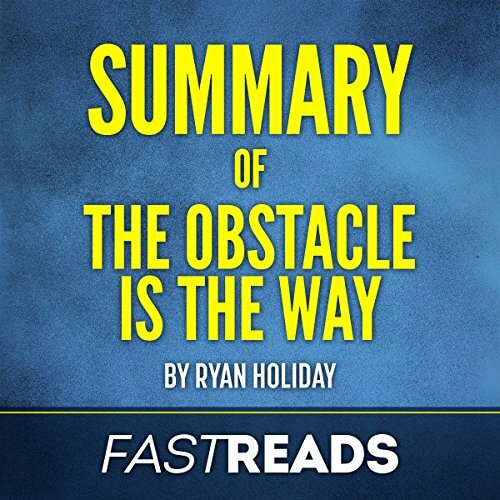 A better understanding of the hardships facing African Americans throughout history. 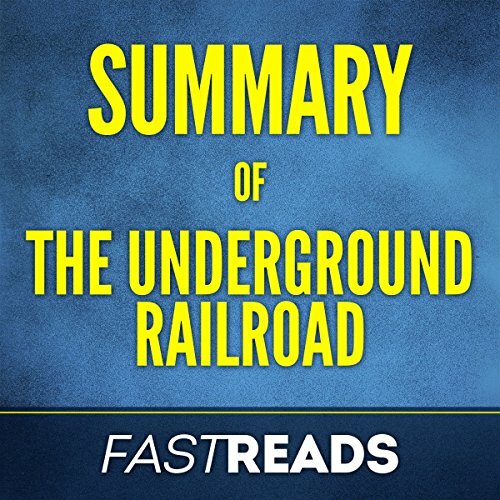 A new perspective of the brutality that slavery inflicted on the enslaved. 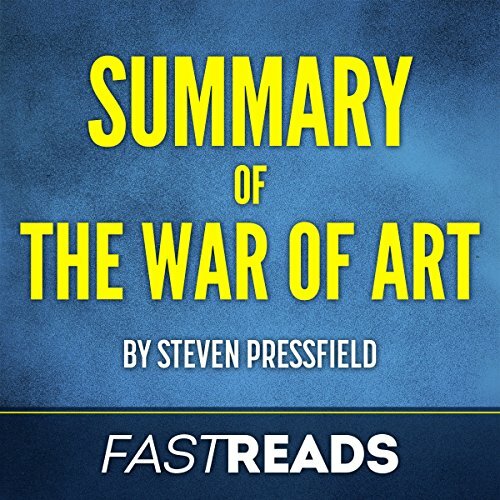 A perspective of how history might have turned out if a few things had been only slightly different. 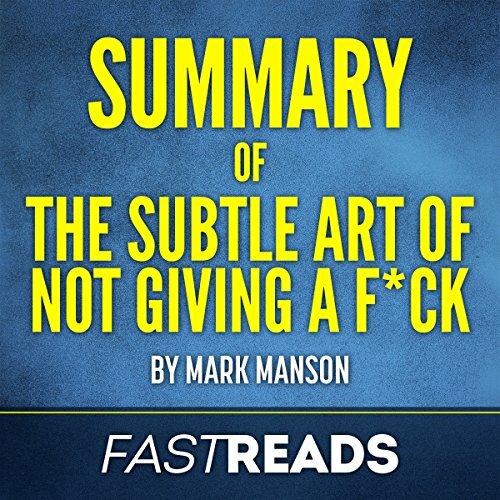 A unique look into life in 19th century America. 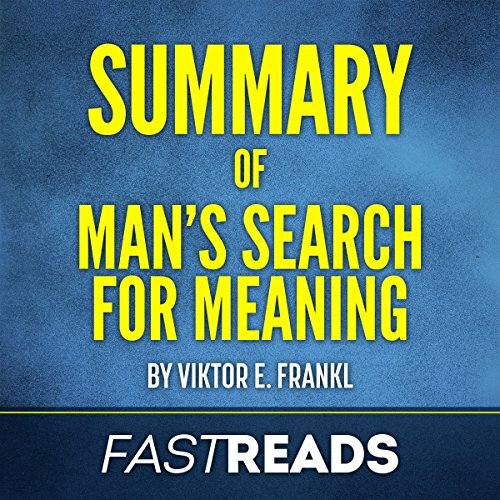 An understanding of what the journey towards freedom looked like for many people, and the different ways that freedom can be misidentified. 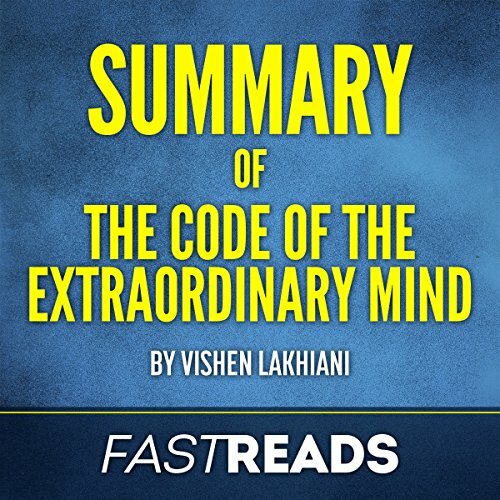 Vishen Lakiani's New York Times best-selling book, The Code of the Extraordinary Mind is a combination of the author's philosophy and the life experiences of brilliant thinkers and creators who have achieved greatness in their own lives. 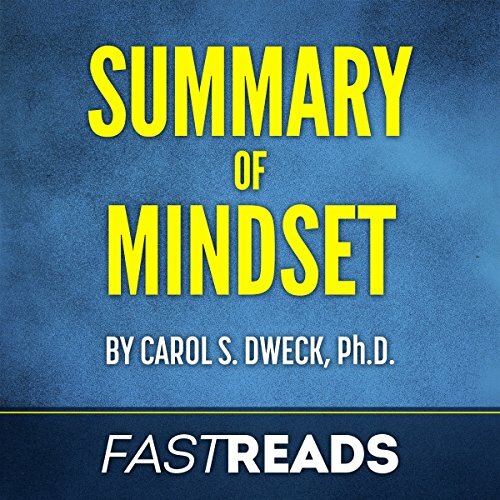 It touches on the limiting beliefs that constrain people from living their lives to the fullest. 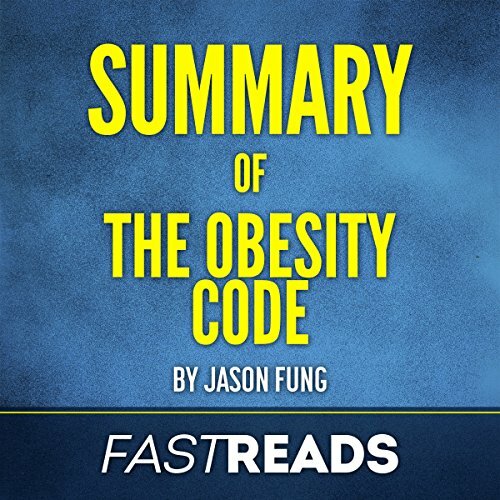 Good summary of the Code book.